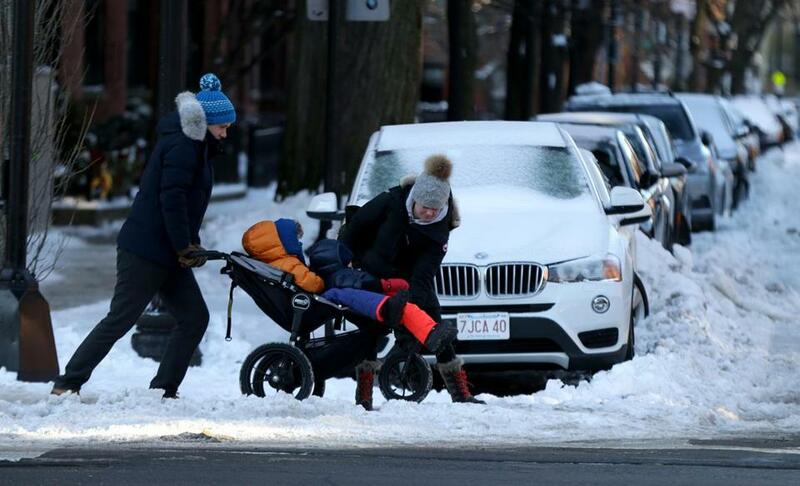 -Pedestrians dealt with ice and cold temperatures in Boston on Tuesday. Several schools have announced closures and delayed starts as frigid temperatures linger are expected to linger intoTuesday. Windchill temperatures could drop to between minus 10 and minus 25 in parts of Greater Boston as Arctic air moves over the state, according to the National Weather Service. Here’s a list of some local schools and churches that have announced closures and delays as of 4 a.m. Tuesday morning. Source: School websites, social media. Abigail Feldman can be reached at abigail.feldman@globe.com. Sophia Eppolito can be reached at sophia.eppolito@globe.com. Follow her on Twitter @SophiaEppolito.